Finance - Debt Consolidation | Why is it important? If you aren’t looking to go through refinancing, an alternative is debt consolidation. No one wants to spend money on interest. However, it is unavoidable. Debt consolidation on a home loan can help reduce the interest and the amount of money you put into it. If you do it right, you can save yourself an enormous financial hassle. Debt consolidation involves rolling unsecured debts. These can come from things like credit cards, personal loans, and car loans. They are lumped into one big debt, tied to your home loan. This may sound like a bad thing, but it offers advantages. First, unsecured debts often have much higher interest rates. By consolidating them into the home loan, you can create a dramatic reduction of how much you pay monthly. With the current interest rates for home loans being so low, you could get substantial savings. Now is an excellent time to consolidate your debts! At the same time, you also ease pressure on your monthly commitments. This can give you lots of peace of mind, along with long-term savings. 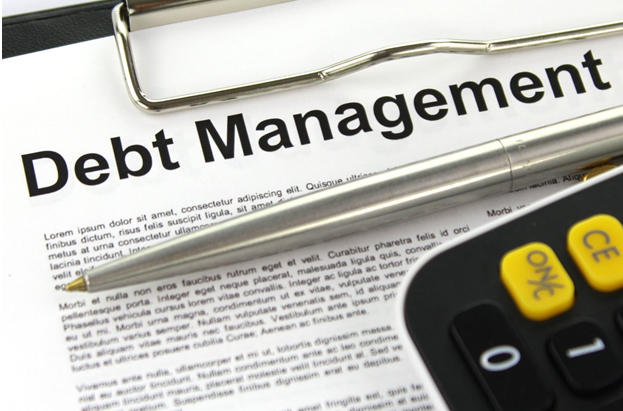 Finally, with all your debts now rolled into one, management is easier. The logistics of keeping track and paying off multiple debts can be staggering, so consolidation makes that less of a headache. However, debt consolidation repackaging short-term, high-interest debts are only half the story. You need to be careful about what happens after. If you aren’t smart and end up accruing more debt, you will end up undoing any benefits you gained from consolidating. Remember that the transferred debt still exists. It still attracts interest, but at a lower rate. You still need to pay the debt and the interest. This is a mistake that some people make, and it lands them in even worse financial woes than before the consolidation. Your goal, in essence, is to drive the debt down to zero.